Available in digital format or on CD. Go to Bandcamp - 12 songs (10 songs plus two bonus tracks) - the most profitable way for you. 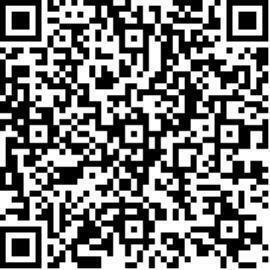 Or go to: CD-Baby - 10 songs - the most profitable way for me. Physical CD: 2 bonus tracks! If you'd like to get a hard copy CD in a nice cover with 12 songs (€12,- minus shipping costs) go to the contact button and leave a message. If you don't want to buy the record then please help me get 250 followers on Spotify. Help me get 250 followers on Spotify! In 2012 I wrote Bolted Down, a first song text based on the death of my father. Making this album has become a grieving process for me. It is made in memory of my father, Zeger van de Bijl and dedicated to my mother and sister. In 2012 my father died after 7 years of complications due to his paraplegia, caused by a medical failure after a motorcycle accident. The last years of his life were very difficult for him, so I sometimes secretly wished that it would not take too long, but when he actually died, it was much too soon of course. It made mourning very difficult for me. I felt numb and was indifferent to almost everything, so I had to clear my mind and get my life together. Fortunately my friend Bob let me stay at his retreat in Bromskirchen, Germany in 2014. There, at last, I wrote everything down into six songs. I recorded them on my four track recorder and called them “The Broms Sessions.” They are the blueprint of this album. After my father died I wish I had discussed many things with him, although during my visits I often could not get myself to find the right words or simply did not think of it. Therefore, there are three songs on this album about my father, or my feelings about him (Bolted Down, Please Tell Me How and Brief Moment). Some others are not about him, but remind me of him or were dedicated to him. (If We Never Meet Again This Side Of Heaven, Sparrows and Still). Other songs are about other feelings that I faced during the grieving process, like doubts about my faith. I was angry with God and felt misled, or maybe had I fooled myself (Tinder)? I was annoyed by hustlers who always know how to get their will done (Muzzler). At the same time came to realize that I cannot always solve everything and that sometimes it is okay to do nothing (Stay For A While and Afraid). And what is an album without love songs (Sunset Eyes and The Next Plane)? 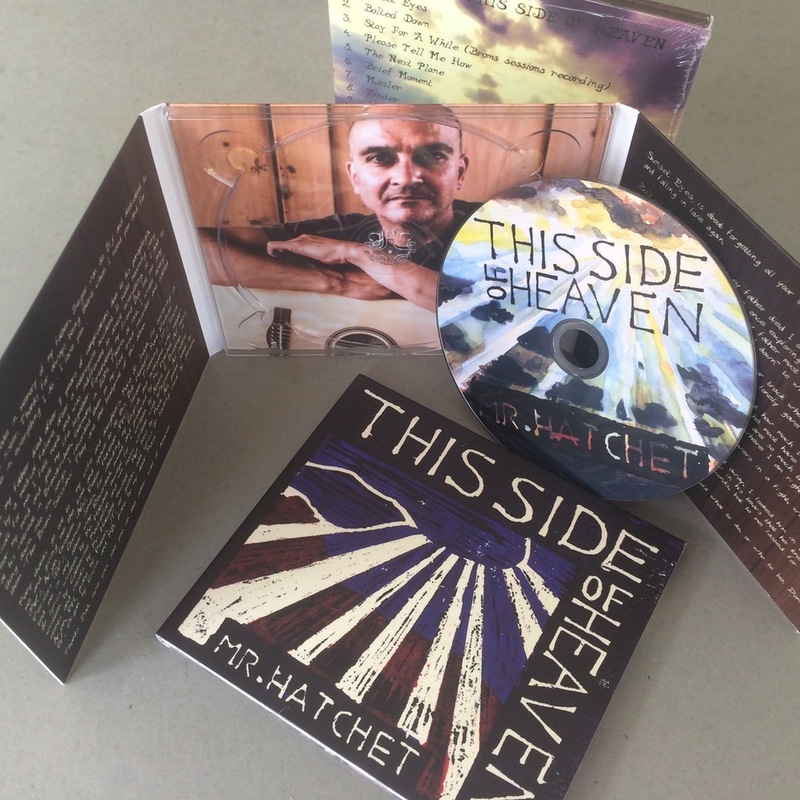 "This Side Of Heaven" was recorded in cottage, bedroom, living room, garden shed and garage. And that is exactly what I wanted it to sound like. Jones, for checking my English; and everyone who supported me in any other way. Recorded, mixed and produced by Mr. Hatchet. 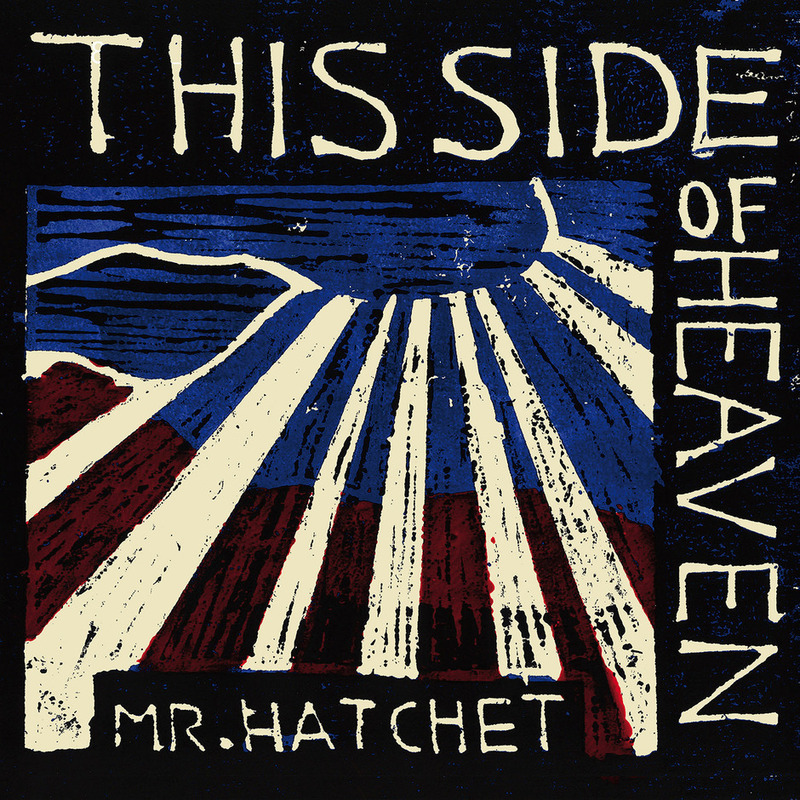 All music & lyrics written by Mr. Hatchet except for "If We Never Meet Again This Side Of Heaven" written by Albert E. Brumley (bonus track), "Sparrows" written by Catherine MacLellan (bonus track) and "Still" music written with Whipster. and The Next Plane; piano by my dear Mara. This was all recorded at home in the living room, or in the garage, with nothing more than a four track recorder, a couple of mics, a laptop and some mixing software. Hope you like it.